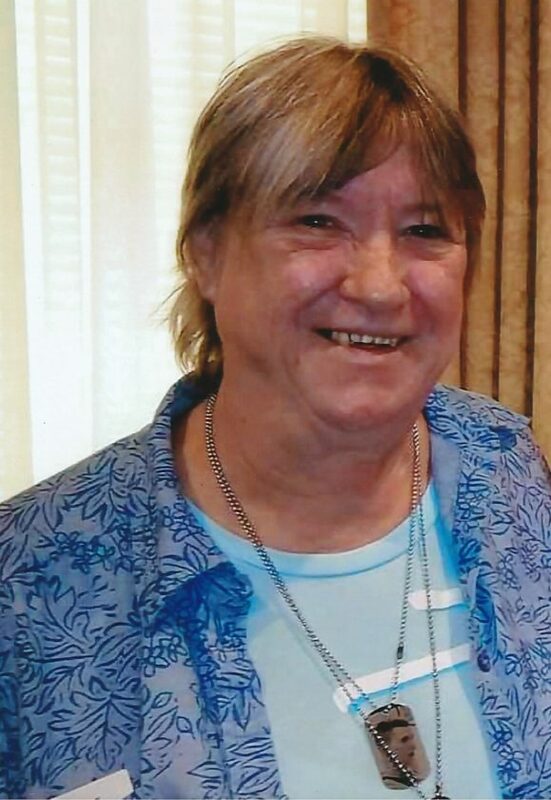 Sherry Weaver, 57, of Jamestown, passed away Wednesday, May 23, 2018, at UPMC Hamot, Erie, Pa.
She was a full-time homemaker. Companion of 38 years to Charles S. “Coop” Cooper of Jamestown; mother of David and Laverne Patrick Cooper, both of Jamestown, Danielle “Sissy” Cooper of North East, Pa., and was a proud and honored Gold Star Mother of the late PFC Charles S. Cooper Jr., who was killed in action in Iraq April 29, 2005; grandmother of nine with one on the way. Sherry is also survived by brothers, sisters, cousins, nieces and nephews. A private service was held immediately at UPMC Hamot.